If there is a market out there for headphones that look like some kind of alien jewelry, Renaud Defrancesco has it cornered with his Vibso headphones. The headphones are in the shape of a headband rather than the headband-and-ear-speakers configuration that we’re used to seeing. According to the designer, the user is “bathed in music” when using the Vibso ‘phones. Wearing the headband headphones doesn’t block out the rest of the world like conventional headphones do, making them safer to wear when out and about. 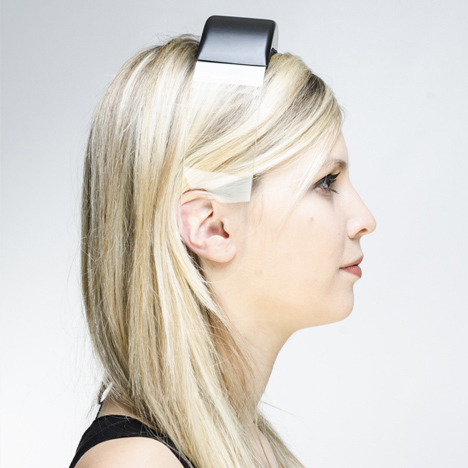 The headphones work thanks to a vibrating electromagnet in the top part of the headband. 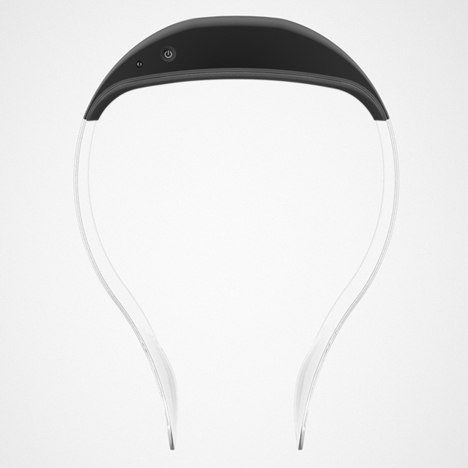 The electromagnet pushes vibrations through the acrylic glass headband. 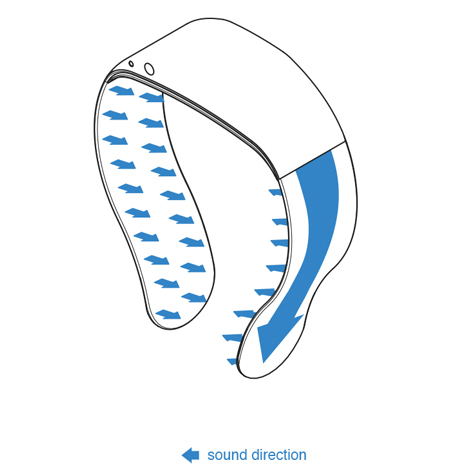 The shape, placement and function of the headphones allow the music to be directed inward in such a way that only the user can hear the music. However, a friend can share the music by simply pressing an ear against the other side of the headband. Songs are sent to the headphones via Bluetooth, making them cordless, super-portable and compatible with most smartphones. See more in Audio & TV or under Gadgets. March, 2014.